Santa is Coming The NFD!! 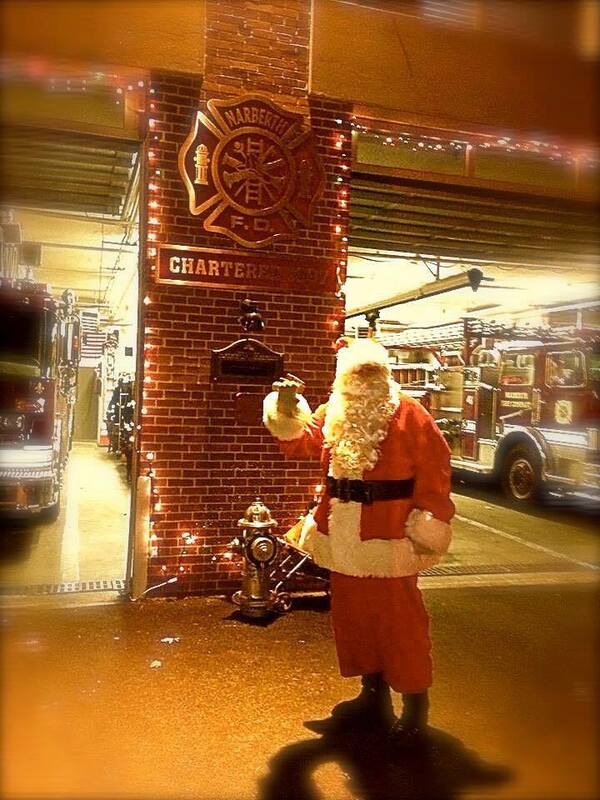 Direct from the North Pole, Santa is making his yearly visit to The NFD. Come out, meet Santa and his helpers. Let Santa know what you want for Christmas, and remember to be nice! Thursday,12/20 at 7pm! See you there!